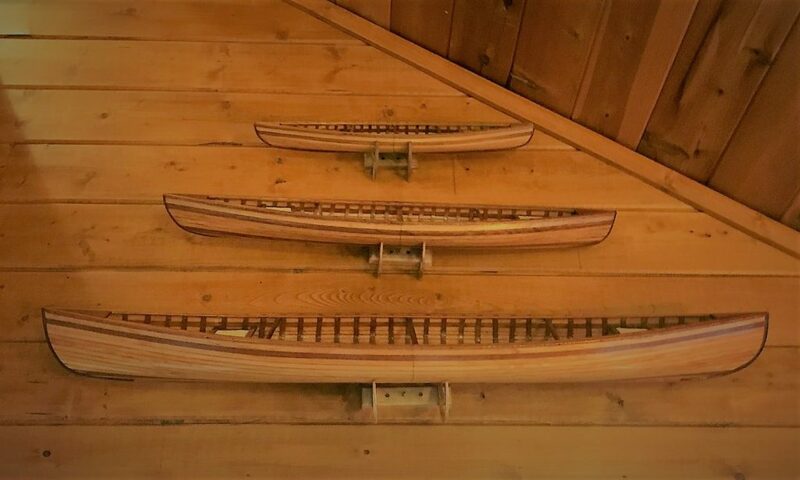 canoemodelkitsOur BlogUncategorizedJohn from Iron Ridge, Wisconsin, built a set of 3 canoes! All look great! John from Iron Ridge, Wisconsin, built a set of 3 canoes! All look great!